The important thing about family vacations in Canada is setting the right pace. You don't want to exhaust yourself by squeezing everything in. It's best to spread it out; whale watching on one day, a morning for ice-skating on mountain lakes, and maybe give hunting for dinosaur fossils a day all of its own. It doesn’t matter if you are seven or seventy, Canada has an adventure waiting for you. Our Canadian Insiders work with you to understand your family’s needs, budget and dreams. Why are these people smiling? Probably because we took the time to find out what they really wanted to do and see on a Canadian dream vacation, then made it happen. 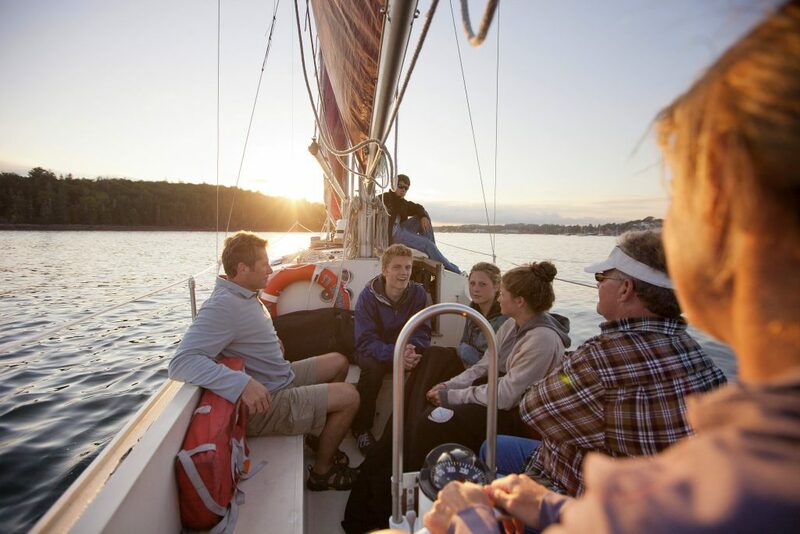 From Arctic polar bear expeditions and Rocky Mountain discovery tours, to Eastern Canada in winter and across the country by rail, our family-focused holidays are designed to appeal to everyone’s interests and passions. Because we love to travel with our own families, we know the challenges of how best to create the most memorable holiday for your entire group. Join your guides for exploration on the tundra and the ice! When you’re travelling in another country, it takes time and energy to plan activities. Sometimes they involve transportation, equipment and an understanding of the terrain. That’s why guided adventures can be the perfect way to enjoy summer activities in Canada. We choose knowledgeable and friendly guides so you can focus on the fun.